4th-Gen Core i7 vs. 8th-Gen Core i7: Is It Worth the Upgrade for PC Gamers? After our recent feature comparing Intel's 8th-gen Core series against AMD's Ryzen processors, many of you have been asking us to get some older chips into the mix, with particular interest in seeing how Haswell-era processors hold up against Intel's latest offerings. We're also curious to see how well the Core i7-4770K has aged -- we first tested this CPU in June 2013. Take a look back at how Intel CPUs have progressed over the years. We're testing and comparing the original Core 2 Duo CPUs against the Nehalem-based Core i5-760 and Core i7-870, the Sandy Bridge Core i5-2500K and Core i7-2700K chips, and then to the current generation Haswell Celeron, Pentium, Core i3, Core i5 and Core i7 parts. Intel Core i3 vs. Core i5 vs. Core i7: What do you get by spending more? 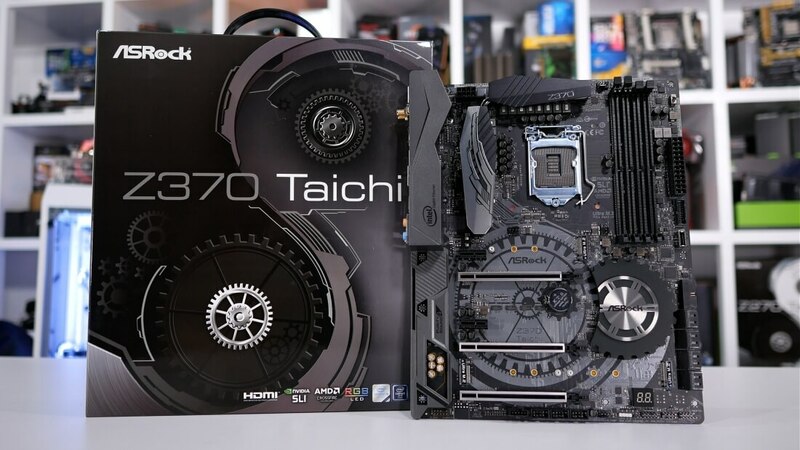 With desktop CPU prices ranging from as little as $60 to over $600 there are options for everyone wanting to buy or build a new Intel system. The Core i3 is intended as entry-level, the Core i5 is geared for mainstream usage, and the mighty Core i7 is meant for high-end systems and enthusiasts. But what do you get by spending more? Here's your answer. Nearly six years have passed since the Core i7 series debuted as a 45nm part on the LGA1366 platform, which Intel has been refining over many iterations through its tick-tock philosophy that follows every architectural update with a die shrink. Today's release isn't a tick or a tock, it's simply a refresh. 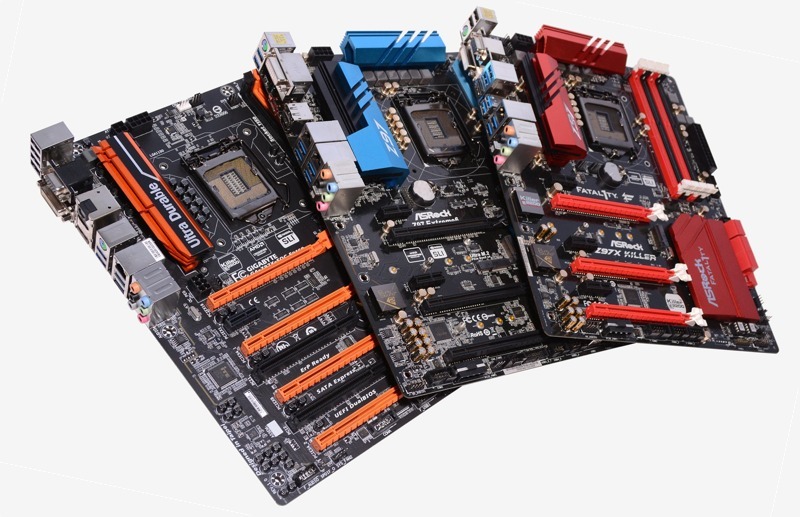 But while we don't expect much more than slight speed bumps, the company has also released new 9-series chipsets, and we happen to have a few motherboards on hand.